Save On Service With Our Fall Specials! 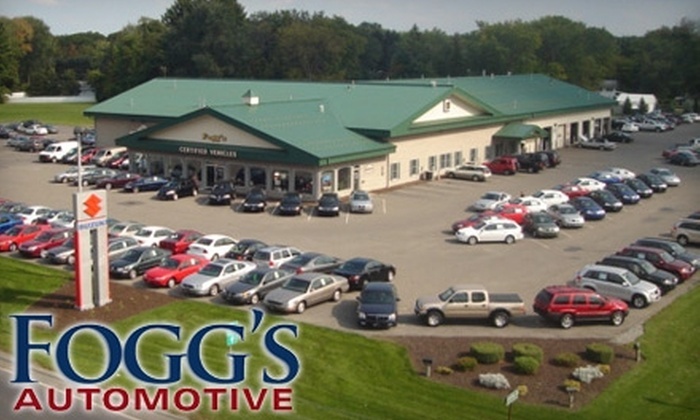 Fogg's Automotive in Glenville, NY is your premier destination for used cars in the Schenectady, NY, area. We understand that finding the right car or SUV can be challenging and intimidating. We are here to ensure that neither of those are the case! 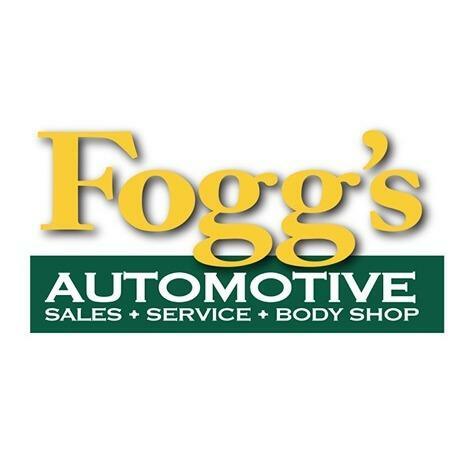 If you are the owner of Fogg's Automotive and would like to make changes to your business listing information, click here.